Try searching your emails for your registration confirmation email, any of our newsletters or any of our results emails. These will contain a link to your profile. 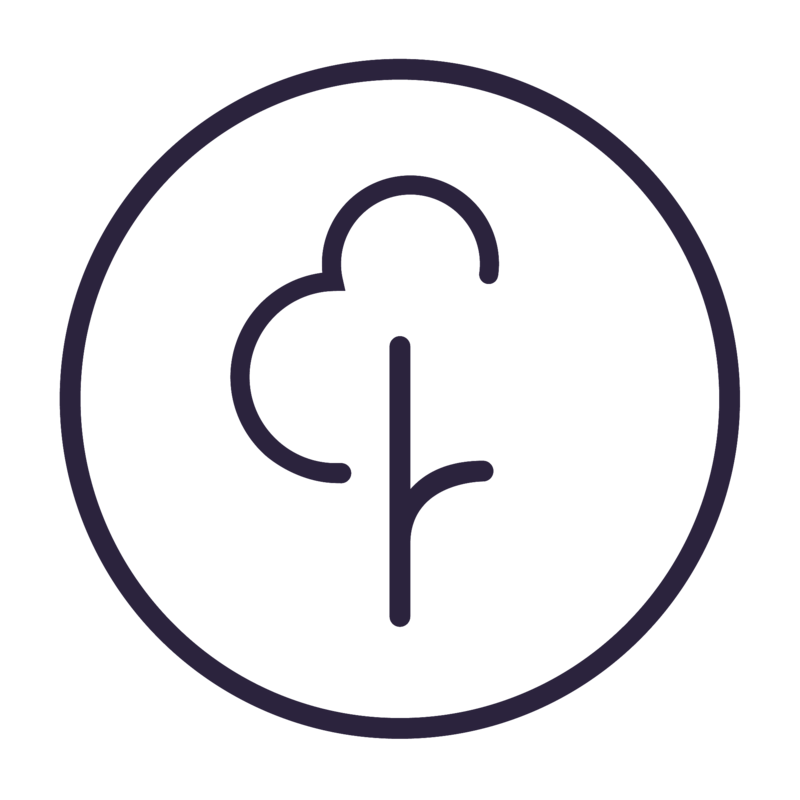 If you haven't already, visit parkrun.com/resetpassword and enter the email address you would have used to register. If we have this email address on record, we'll send you an email with a link that will allow you to set/reset your password (please note that we send an email to every parkrunner that shares the same email address). If we cannot find your email address please do get in touch.